Dr. McAllister is an accomplished dentist serving the Ottawa region. After receiving a full scholarship to the University of Ottawa, she completed a Bachelor of Science with honours in Biomedical Science and a Minor in Psychology. Shortly thereafter, she was accepted into both Medical School and Dental School. She ultimately pursued a career in dentistry at the University of Toronto, where she graduated at the top of her class as a Doctor of Dental Surgery. 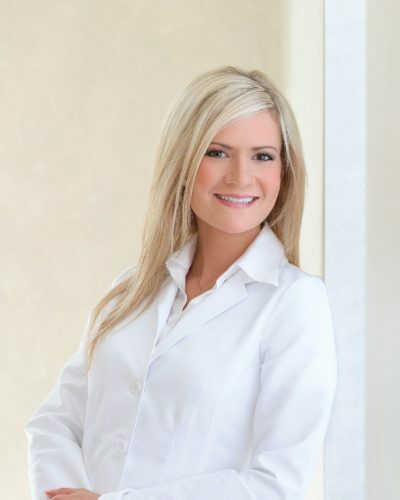 Dr. McAllister specializes in aesthetic and cosmetic dentistry, restorative dentistry, crown and bridge, endodontics and orthodontics and is confident in the use of both laser and Cerec technology. Born and raised in Ottawa, Dr. McAllister is pleased to provide exceptional dental care to her Ottawa community. She has always been passionate about her work and holds very high standards for her dentistry practice. Her kind and caring demeanour puts all of her dental patients at ease, especially children and nervous patients. She is proud to provide a friendly, knowledgeable and professional dental office in Ottawa. Community service and involvement is an integral component of Dr. McAllister’s professional and personal life. She strives to give back to the community whenever possible, volunteering most recently with the PODS mobile dental unit specializing in providing access to care to those less fortunate. In association with the Mission, this mobile clinic provides basic dental care to young women and their children. Beyond her dedication to exceptional dental care, Dr. McAllister and her husband enjoy travelling, skiing, and playing outside with their golden retriever Nala. We are pleased to welcome Dr. Konrad Binder to our team of accomplished dentists at McAllister Dentistry. He completed his Doctor of Dental Surgery at the University of Toronto, Faculty of Dentistry, where he graduated with Honours. 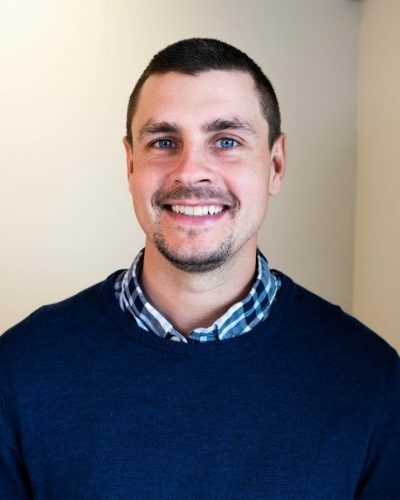 Prior to dental school he received his Bachelor of Science and Masters of Science in Human Kinetics from the University of Ottawa with a specialty in Exercise Physiology. Dr. Binder practices all aspects of general dentistry including oral surgery such as wisdom tooth extractions, restorative dentistry, crown and bridge, endodontics and Invisalign. He enjoys playing golf, hockey and fishes competitively. Dr. Binder also enjoys teaching at Algonquin College and the Canadian National Institute of Health. Dr. Binder looks forward to meeting you and welcoming you to Dr. McAllister’s dental practice. Shelby joins our team as office admin, with a background in dentistry that is driven by helping others, and positively impacting the lives of the patients she sees. 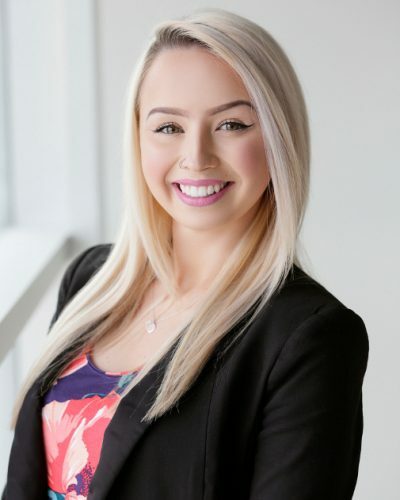 Born and raised in the Eastern Townships (Lennoxville, Quebec) Shelby moved to Ottawa in 2014 where she immediately found her passion for all aspects of the dental-field, but was guided by her love of serving patients, helping those in her community, and giving back to those in need. Working with a team of such dedicated, knowledgeable, professionals continually encourages Shelby to challenge herself, and constantly seek opportunities to learn new things. Growing up in Quebec, Shelby is bilingual in both English and French, and is always at the ready to provide service with a friendly, welcoming smile to all who enter the clinic! When she isn’t working hard to accommodate patients, Shelby enjoys spending time traveling/adventuring with her boyfriend Derek, keeping fit, and finding the best foodie-spots across the city. 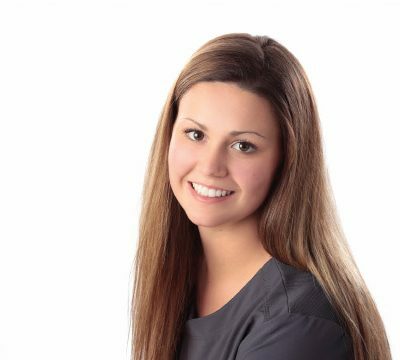 We are happy to have Isabelle join our team at McAllister Dentistry. Isabelle graduated with an advanced diploma in dental hygiene from La Cité Collégiale. She is bilingual, fluent in both French and English. She is passionate about dentistry and is seeking to provide the best quality dental care for her patients. Isabelle was born and raised in a small town 40 minutes east of Ottawa where she worked in a retirement home for many years. Her experience working with the elderly has led her to discover her passion for helping and caring for people. She is eager to warmly welcome new patients to our office and is excited to be working with such a kind and experienced dental team.